Buyer to pre-pay in US funds via check or money order. 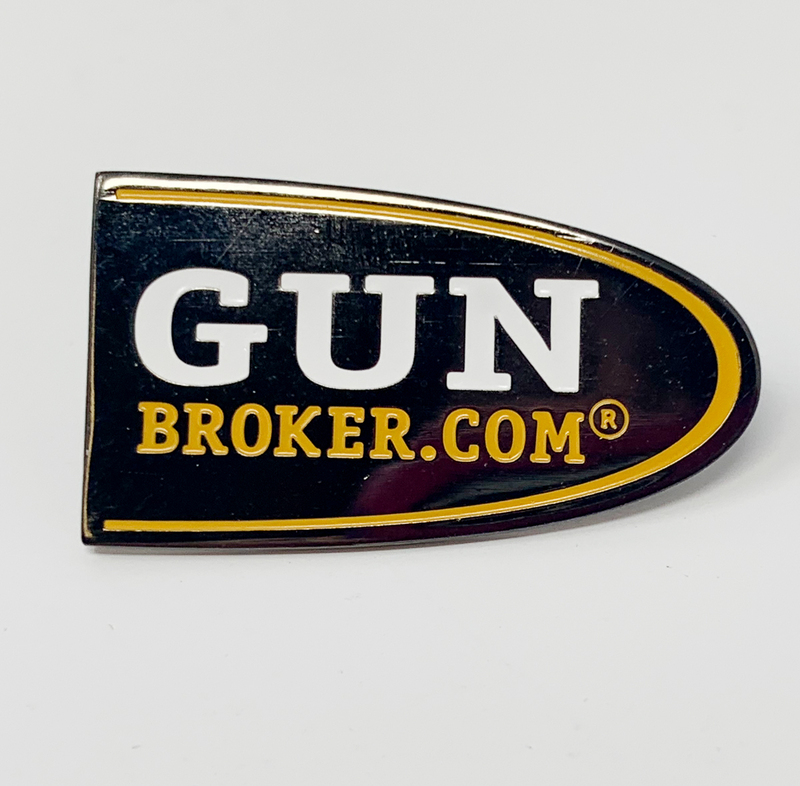 Credit card payments are accepted using the GunBroker.com "Check Out" link that appears in the winning bid screen or the Purchase/Order Email Notification. Items will be shipped within 5 business days of receipt of payment. Buyer is responsible for shipping charges unless "Free Shipping" is stated in the item listing.